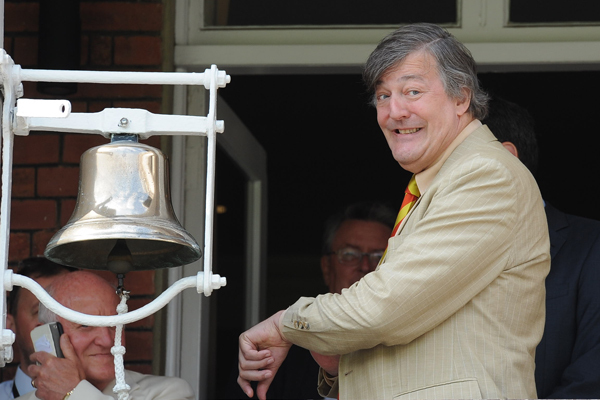 The ringing of the five-minute bell at Lord’s by an international cricketer, administrator or well-known enthusiast of the sport is a recent tradition introduced in 2007. The bell, which is located outside the Bowlers’ Bar of the Lord’s Pavilion, is rung to signify the imminent start of play, and it has become a great honour to be invited to ring it on the morning of a Test match. The list of respected figures reads like a who’s who of the cricketing world with many former international captains and greats having rung the bell to signal five minutes until the beginning of play. The first such occasion at Lord’s took place when England welcomed the West Indies to the Home of Cricket in 2007. 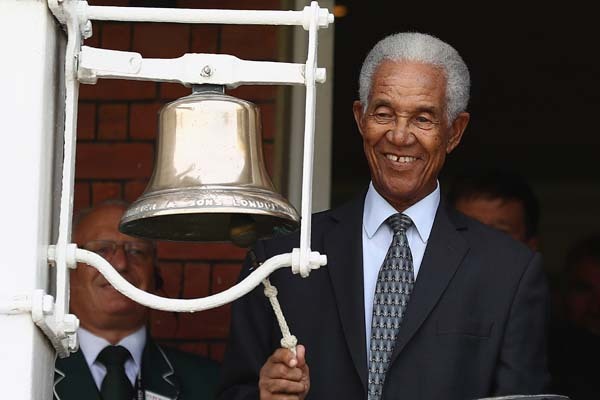 Legendary batsman Sir Vivian Richards and Peter Baxter, former producer of BBC Test Match Special, were among the bell-ringers for the match, while compatriot Sir Garfield Sobers has also had the Honour. Later that summer, India were the visitors to Lord’s and the bell was rung by two former India captains: The Nawab of Pataudi and Sunil Gavaskar. Two of England’s greatest ever players, Sir Alec Bedser and Sir Ian Botham also took up the feted position during that match, as well as the celebrated cricket photographer Patrick Eagar. As was the case with Richards, Gavaskar and Pataudi, it has become customary for Marylebone Cricket Club to invite compatriots from England’s opponents in the various Test series. 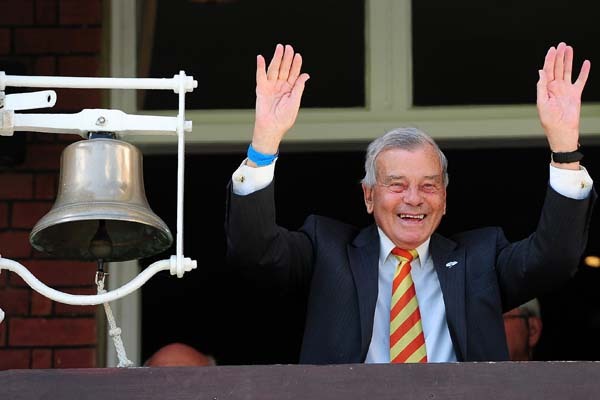 The list also features former England players, international players from other countries or those who have made a significant contribution to the sport, including the likes of legendary umpire "Dickie" Bird and broadcaster Henry Blofeld. It isn’t always those who have made their mark on the pitch who are invited to ring the bell. As with Baxter and Eagar, several personalities from beyond the boundary have accepted the invitation, including the Jamaican Olympic sprinter Yohan Blake and revered author and broadcaster Stephen Fry.